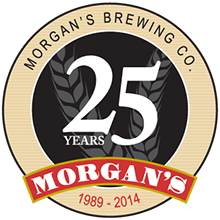 Ask any experienced brewer and they will tell you the importance of cleaning your equipment cannot be underestimated – we just made it easier for you that’s all! 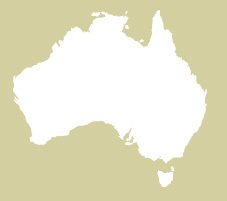 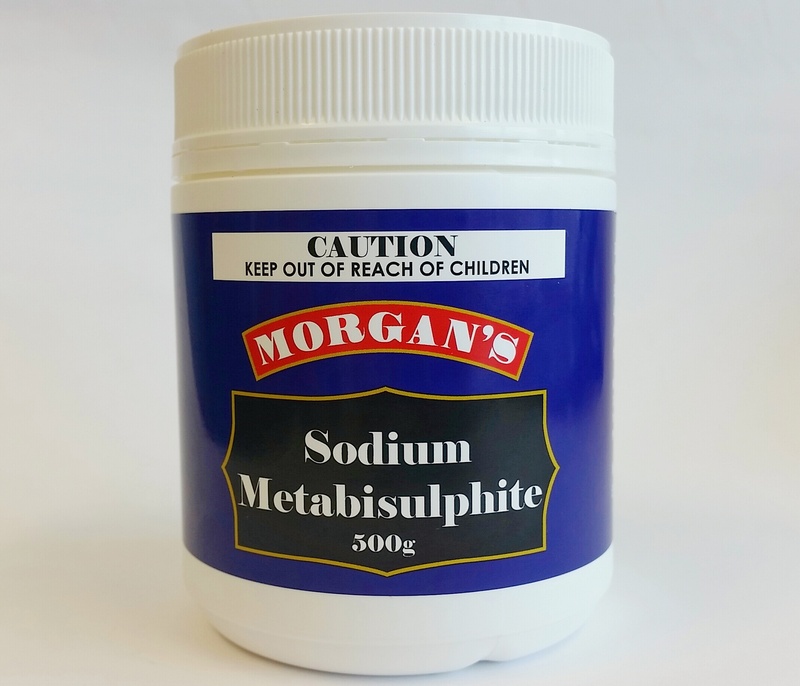 Morgan’s range of cleaning products for cleaning and sanitising your brewing equipment. 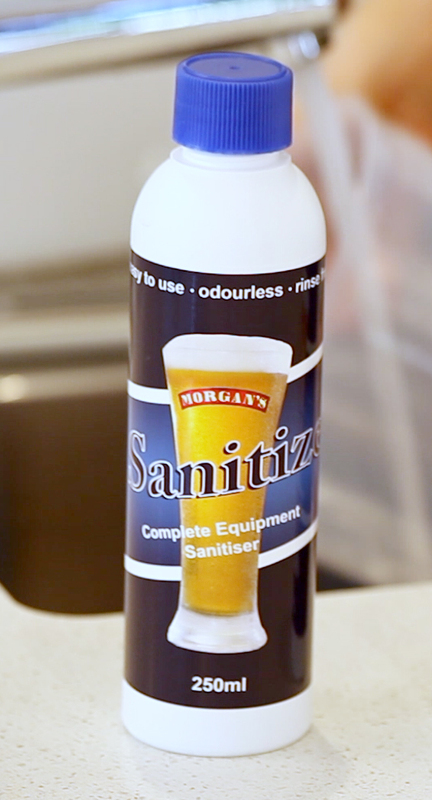 Please note: For best results it is recommended that ALL your brewing equipment is cleaned and sanitised prior to use. 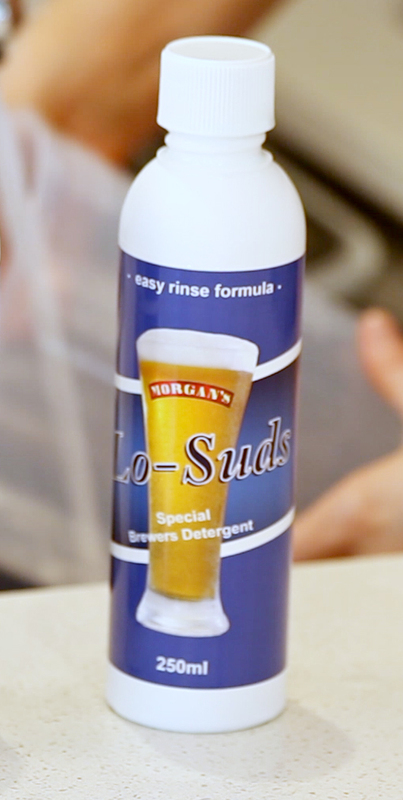 Morgan’s Lo-Sud easy rinse formula has all the characteristics without excess suds, making rinsing much easier. 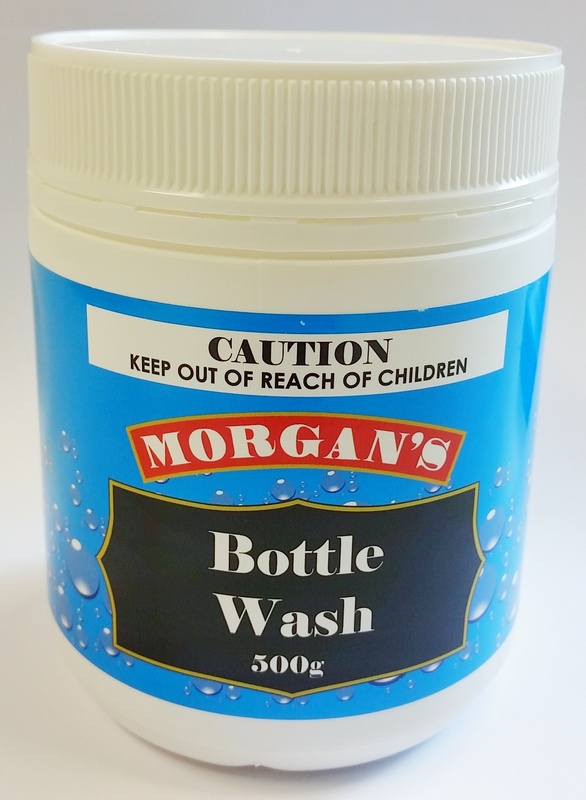 Morgan’s Bottle Wash is perfect for getting your bottles clean in a flash. 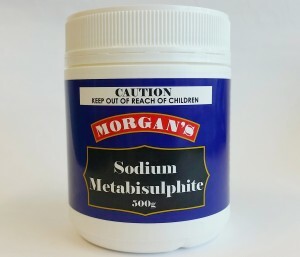 Wash bottles in a solution of 25g of Morgan’s Bottle Wash powder to 4.5 litres of water then rinse thoroughly.